The Presque Isle District Library, Rogers City Library at 181 E. Erie, offers basic notary services as a courtesy. There is no charge and the hours of service vary daily. Persons seeking notary services should contact the library at 989.734.2477 prior to visiting to ensure a notary will be available. A valid photo ID with signature is required of all persons seeking notary service. Documents must be signed in front of the notary. 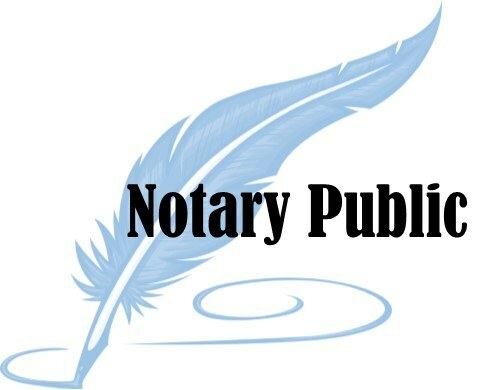 Persons seeking notaries are responsible for knowing their document, the type of notary service needed, and where to sign. By law, notaries cannot give legal advice or explain documents. Please seek legal advice or contact the document issuing or receiving agency if help is needed. 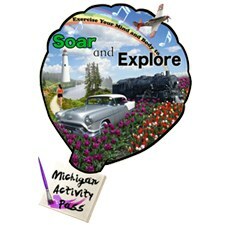 Legal help for Michigan residents is available at Michigan Legal Help. Estate Planning Documents: Wills, Trusts, Power of Attorney, etc. Certify or notarize that a document/record is an original or true copy of another record. In Michigan, a notary can only acknowledge the signature of the issuer or holder (person on the document) making a true copy statement on, or attached to, the document. Documents written in a language other than English.